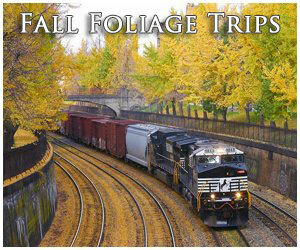 By the 1960s interest in passenger rail travel was declining rapidly with the general public. The United Aircraft Corporation saw a potential market to develop a new train to lure patrons back to the rails (such as had been done in the 1930s with Burlington's Zephyr and Union Pacific's M-10000) and came up with the TurboTrain, a high speed gas turbine design that could zip along well over 100 mph with early tilting technology. 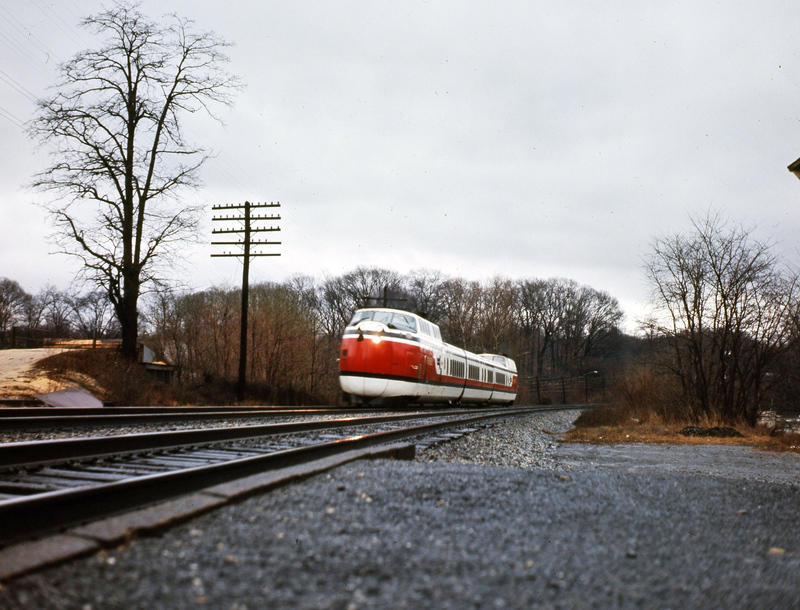 It first hit the rails in the late 1960s with testing done in the northeast. 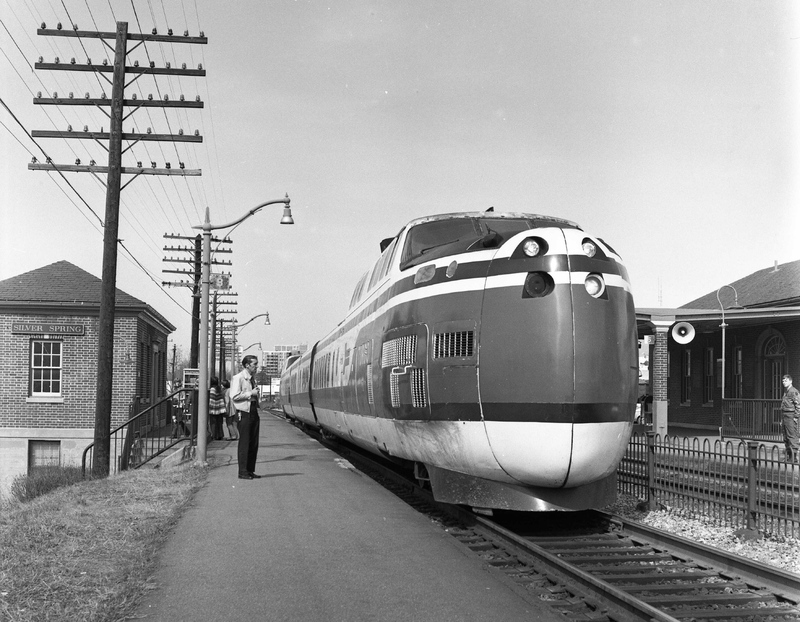 At the same time the new streamliner was operating in the United States it was also being tried in Canada on the VIA Rail system. The train's cruising speed was quite impressive but it also showcased serious flaws, particularly with its tilting mechanism and never saw widespread use. After the creation of Amtrak the trainsets survived for nearly a decade before being removed from the property with Canada's surviving a few years longer. All were ultimately scrapped. The UAC TurboTrain was unique for two primary reasons; its ability to tilt along with the aircraft engine that was used as a prime mover. 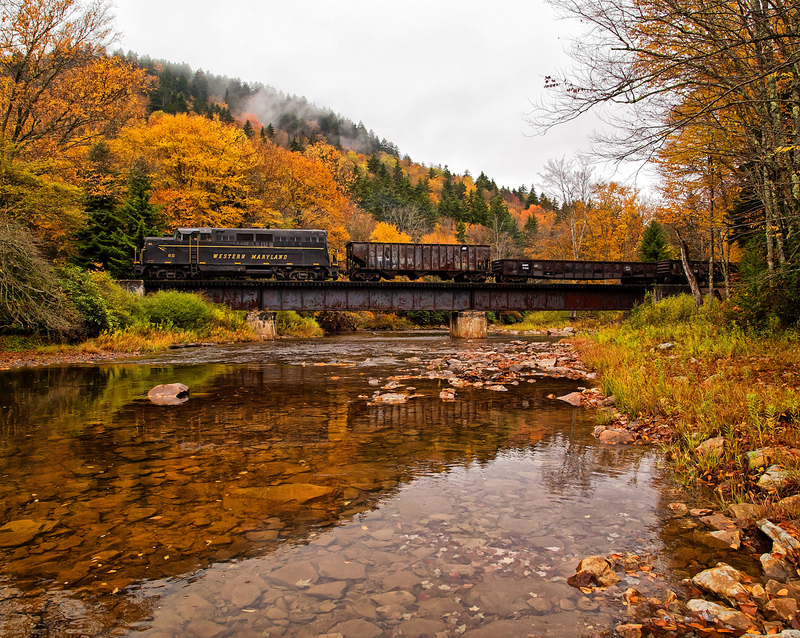 During the 1960s railroads were becoming increasingly disinterested in operating passenger trains. By contrast, the public was far more interested in the increasingly more efficient automobile along with new interstates currently under construction at the time. 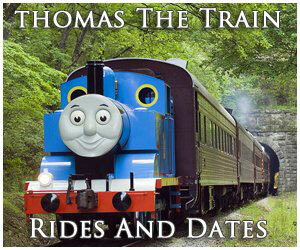 With sales declining and expenses climbing the industry simply wanted out of the passenger business. However, a few efforts were put forth by various companies for a second renaissance to regain public interest in rail travel (which was also spurred by the High Speed Ground Transportation Act of 1965 in the United States as well as with Canadian National). One came from the United Aircraft Corporation which looked to develop a high speed, lightweight trainset based on tilting technology that dated back to the 1950s and developed by the Spanish company Talgo. The UAC's design, though, would be based from work that the Chesapeake & Ohio Railway had been testing with tilting by having power cars on each end with cars in between. Since the trainsets would be semi-permanently coupled and not meant to be used in any type of interchange they used common trucks (one truck which attached to each end of the car) similar to the early streamliners (this setup is now quite common for all high speed trainsets). For power the TurboTrain utilized a turboprop aircraft engine, the PT6, modified for use in rail service, developed by the Pratt & Whitney Canada, a division of the UAC's Pratt & Whitney company based in East Hartford, Connecticut (the company remains a highly respected and reputable manufacturer of aircraft engines and other systems). At the time the engine was actually quite new, developed only in the early 1960s. For railroad use the prime mover could produce about 400 horsepower, which one placed in each power car. The U.S. trainsets were designed with two power cars and three coaches with Canadian trainsets featured five coaches. 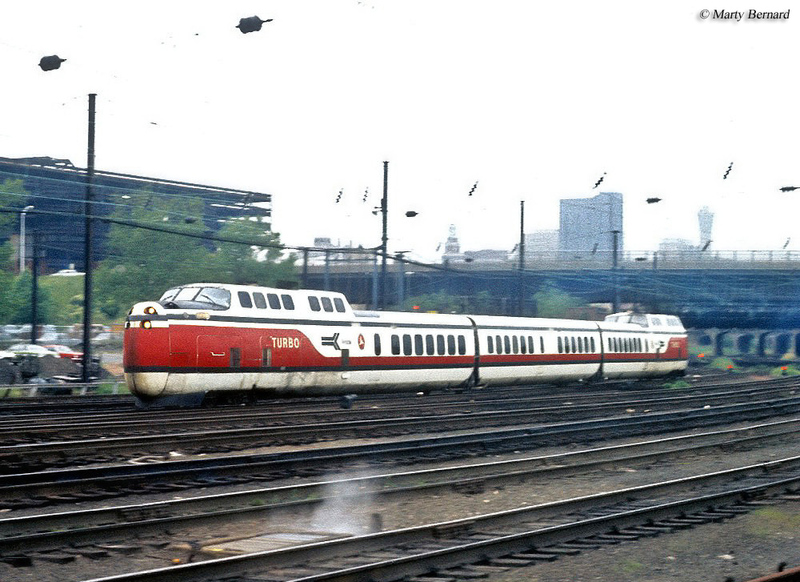 In both countries the TurboTrain debuted in 1968 and could operate at speeds of up to 160 mph although generally they did not top 120 mph while in regular service. For a gas-turbine design the trainsets still holds the world speed record of nearly 171 mph (this was accomplished using just two power cars and a single coach), which was accomplished in December, 1967 along the Pennsylvania Railroad's main line in New Jersey, a year before the streamliner went into service. The carbody of the train was somewhat unique although rather large and bulbous for rail service. In truth it looked quite similar to an airliner with a large lead nose, turret cab, and a body that took the shape of an aircraft's fuselage. Unfortunately, the train's tilting mechanism was a constant maintenance headache and the price tag was simply not in anyone's budget, at least for serious consideration in regular use. 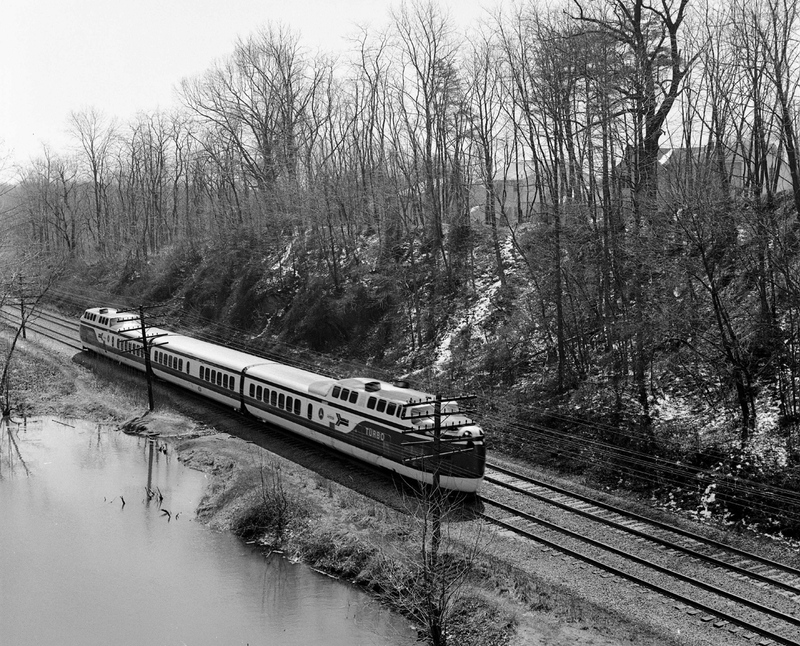 In the United States the federal government tested two trainsets, numbered DOT1 and DOT2, which were built by the Pullman Company during its final years constructing cars for the industry (in Canada, the trainsets were built by the Montreal Locomotive Works, an Alco subsidiary). 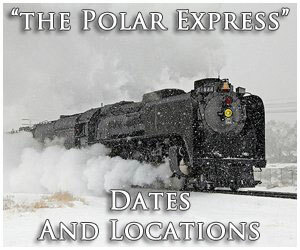 The two sets were acquired by the New Haven Railroad during early 1968 and put into regular service between Boston and New York City. 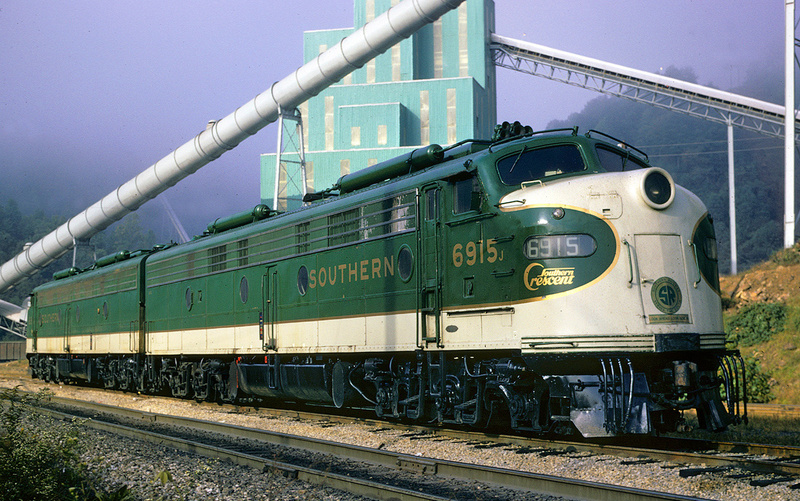 After the Penn Central merger on February 1 of that year they retained their original routing and were then acquired by Amtrak on May 1, 1971 when the national passenger carrier began services on that date. Under Amtrak ownership they were given an all white livery with blue and red pinstripes and continued to be used until 1972 when they were finally retired altogether. 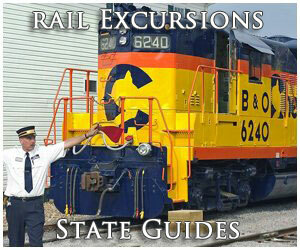 Interestingly, they remained on Amtrak's roster until 1980 when they were sold for scrap. 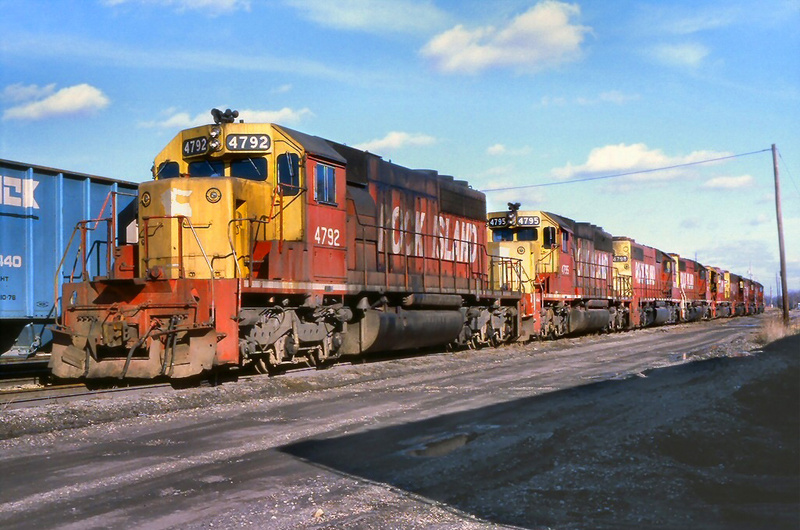 The six sets used in Canada by VIA and CN survived until 1982 when they too were scrapped. 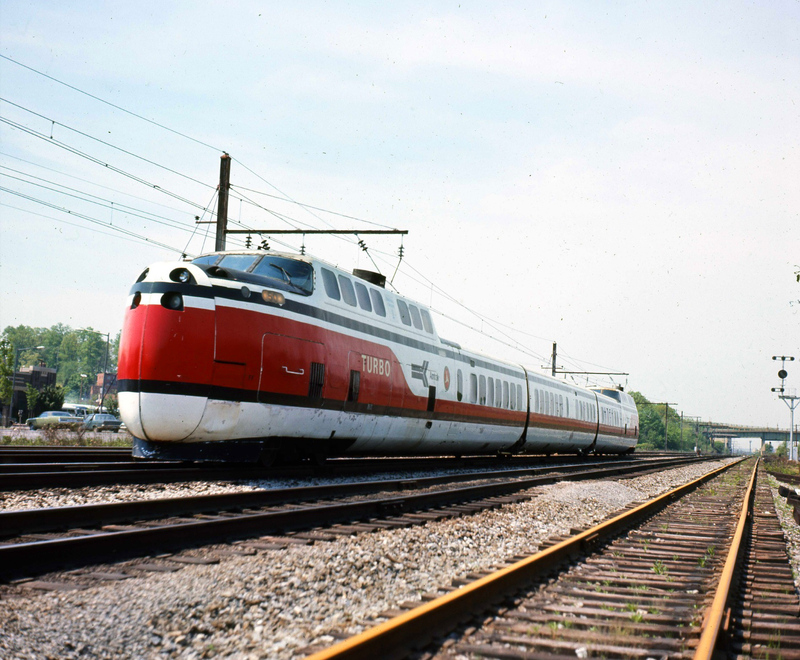 Amtrak continued to experiment with various high speed train concepts during the 1970s, the most notable and successful of which was the Turboliner built by a French company that continued to see use until the early 2000s. This was discontinued when conflicts with New York state forced the remaining trainsets into retirement (interestingly, it was meant to be overhauled and returned to service). For the most part, however, Amtrak's testing during the 1970s proved rather futile. With limited funding and a railroad network that was simply too antiquated to operate high speed trains that were becoming common in European countries such as France and Germany there was little chance of any such technology being used in the United States. Today, aside from the Acela Express trainsets, Amtrak still has no type of high speed rail service available to the traveling public.